What is your ideal stay? The good points of YOSUGA are easiness and freedom. There is no requirement such as workshop, creation or presentation during the stay. YOSUGA is an artist-in-residence where the artists can have initiative. For the artists, there would be much more merit to stay in an art space in Kyoto, rather than staying in normal guest houses, even though it is not a long term AIR stay. Want safe and secure stay? YOSUGA is not for all visitors but for artists only, differing from guest houses. In addition, the manager is an ex-detective and the stuff is a healer. It is the safe and relaxing space to stay in. Want to stay for reserches? Sightseeing is the very significant activities for the artists. You can experience Japanese tradition and culture especially in Kyoto. In the case your stay would be a short term, we recommend you visit various sites rather than spending time in a studio. Please take advantage of your experience and meeting in Kyoto. Need our support for your first visit in Kyoto? It would be nice that you plan all by yourself, however sometimes it might be tough for the forein visitors due to the difference of culture and systems. Besides offering information of sightseeing and art events, we can also help introducing people/place for your specific purpose (observation, visit, experience, etc.) as much as possible. Staying in YOSUGA is the chance for you. Please make your stay the best using our support, not to waste your precious time and money. Want to work any time in your room? Some artists never know if they want to create works unless they actually visit the place. All creative activities are possible in all rooms on condition working only on the desk without using paint. There is only one room which is allowed to use paint both on the desk and walls. Please mention the possibility of painting on the reservation. Want to stay freely without curfew? Only rule in YOSUGA is to stay caring each other for everybody’s comfortableness. We hope you enjoy your stay with relaxed feeling in your own way. Want to have a private room besides communication? All rooms are private ones to keep your privacy. The kitchen and the bathrooms will be shared. Want communication with Japanese artists? We have a community salon where we serve some alchol and soft drink. One drink is free a day. The salon is a place for communication with the local artists, the residents and the local communities. Some people still keep their exchanges after staying in YOSUGA, and those activities have developed into collaborations varying from experimental works to developing products. Like to stay in Japanese taraditional house? YOSUGA is a small accommodation renovated traditional house in Kyoto (Kyo-Machiya) operated by individual. We value a family-like atomosphere for that the visitors can feel like staying in Japanese family. Also, it is the merit that you can use common space at ease because of the small amount of residents differing from guest houses. Want more viewer of your work? We introduce our residences’ website, blog and exhibition on our facebook pages. Please send your information via email after reservation is confirmed. In addition, we provide facebook group page ‘YOSUGA-kazoku (family)’ for all ex-residents where they can post their activities and communicate with the international artists. 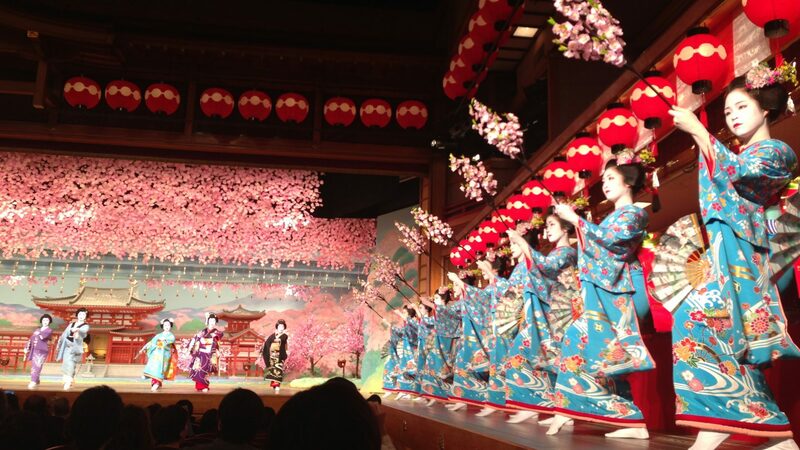 -who stay to exhibit/perform in Kyoto. -who stay in the artist-in-residence that join ‘Micro-residence network’ program. -who use YOSUGA before/after your stay.